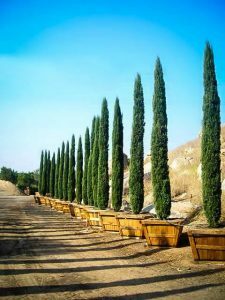 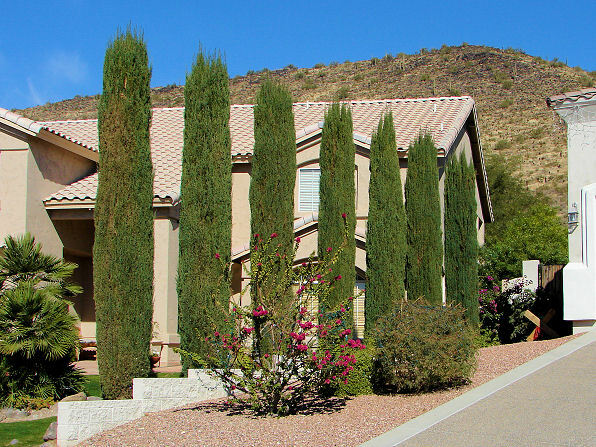 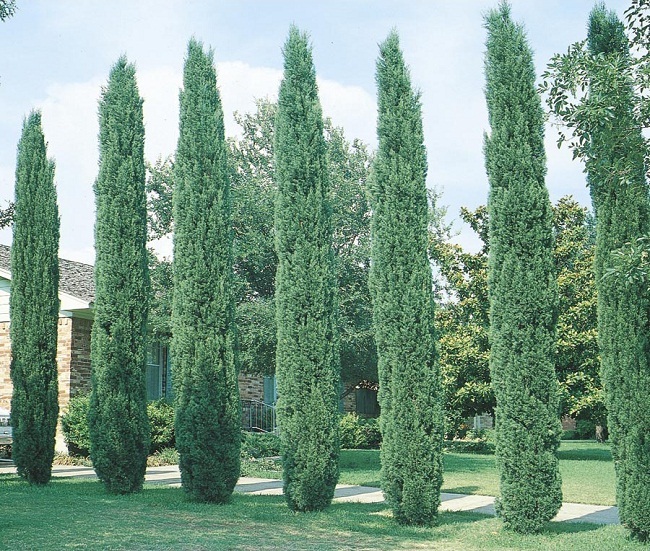 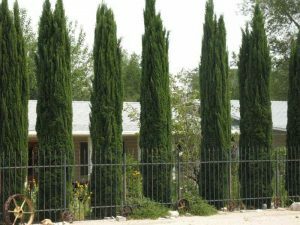 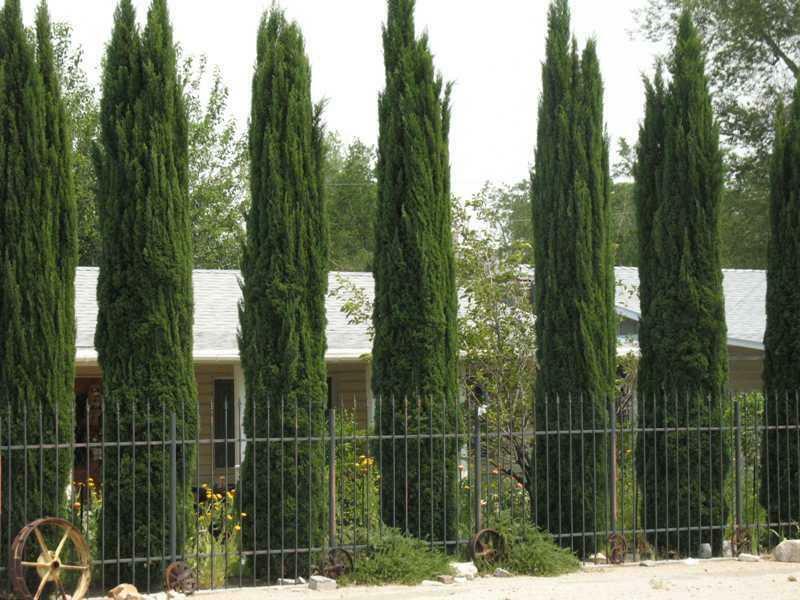 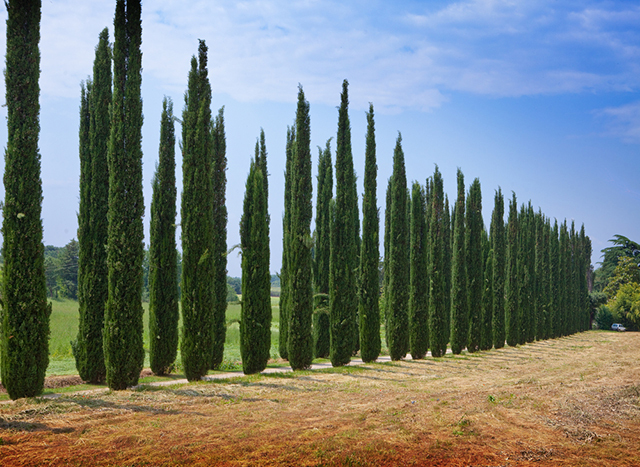 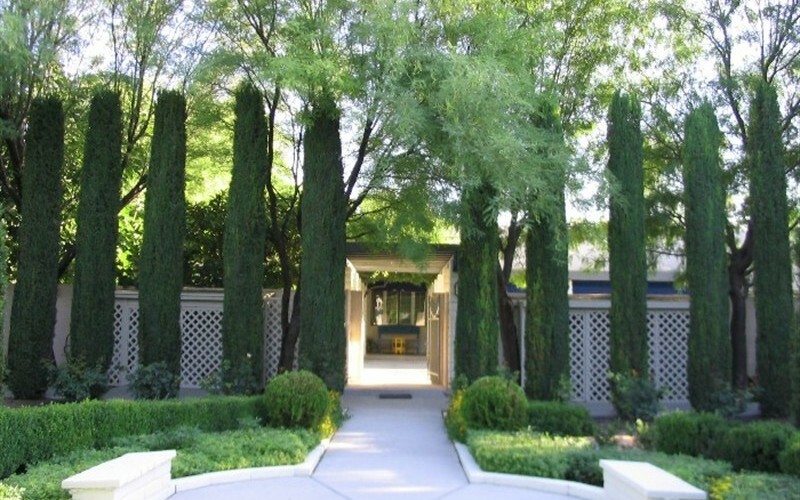 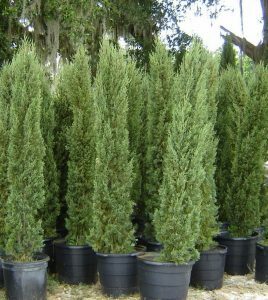 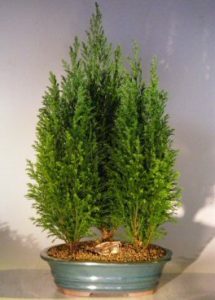 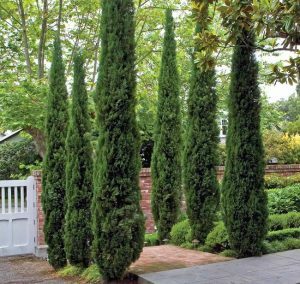 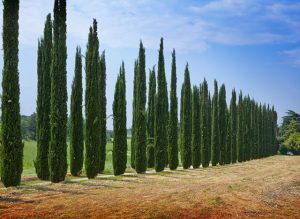 Italian cypress is a medium-sized conifer found across the Mediterranean region. 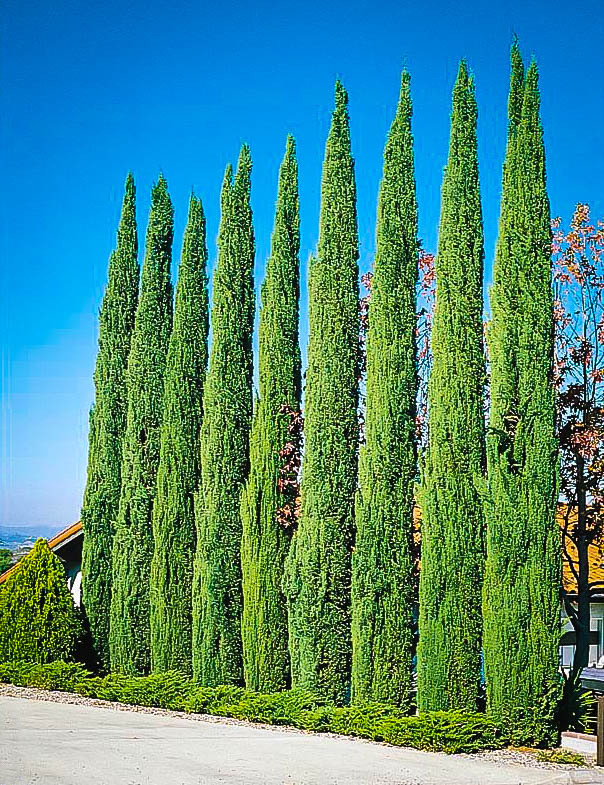 It has also been grown in colder places like North America, New Zealand, and the British Isles. 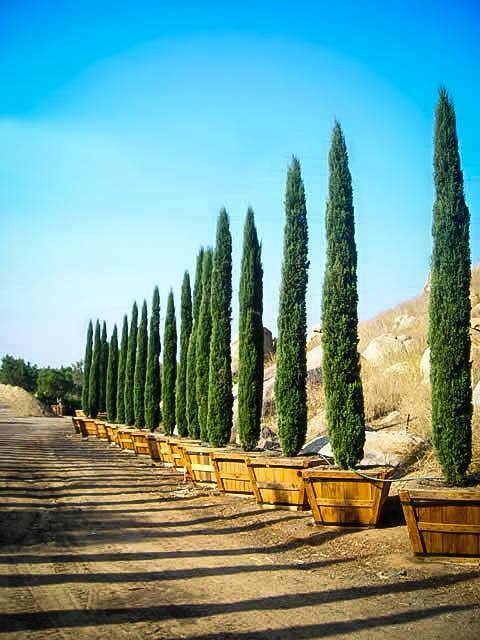 Seedling Development Seeds germinate slowly and may take up to a year from germination to planting. 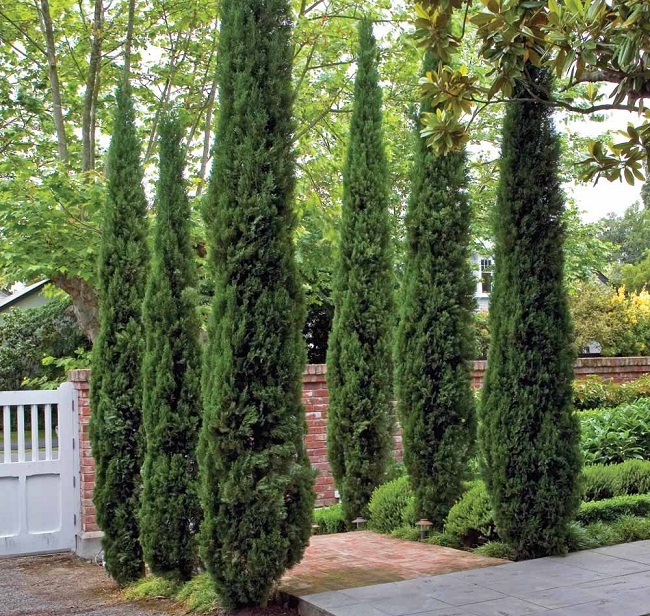 The scientific name sempervirens means evergreen in Latin. 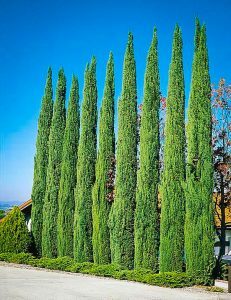 There is a 4,000 year-old Mediterranean cypress tree in Iran. 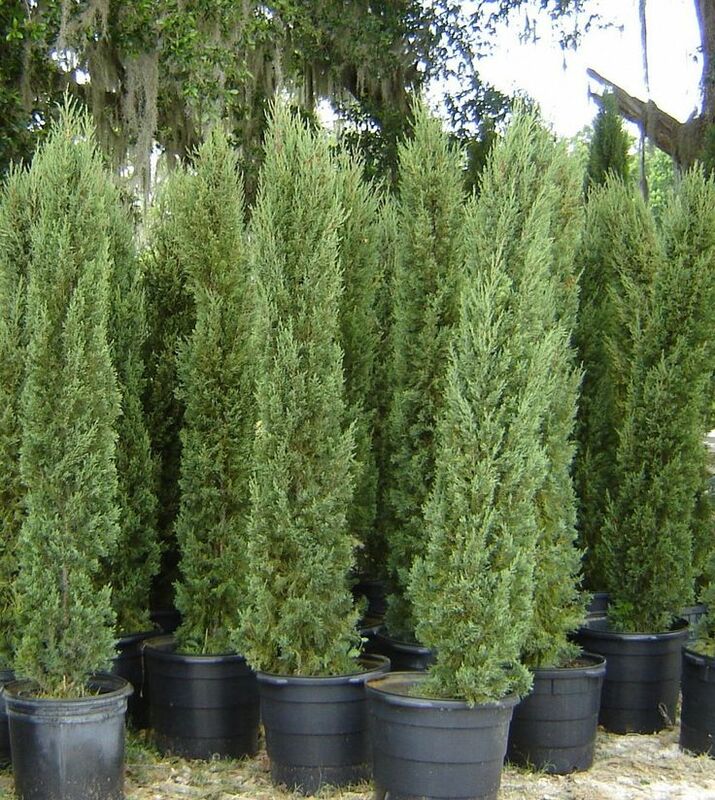 This tree has been associated with mourning because of its use in cemeteries. 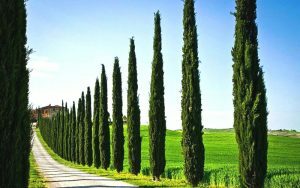 Published on February 27th 2017 by Sudipto Chakrabarti under Coniferous Forest Plants and Trees. 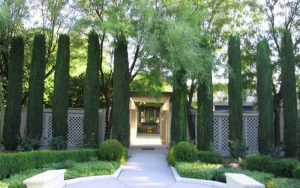 Article was last reviewed on 27th February 2017.